A growing number of business' in hospitality and temp staff solutions are turning to text message as their ideal way to secure rosters, and update all staff for any given week. In the event of filling required staff (when someone is sick, away, or when some has quit on the day) text message offers a fast and immediate response to ensuring staff numbers are met and so your business can run as smoothly as possible. Bars, restaurants, hotels, catering companies, and temp staff solutions of all sizes are starting to use text message to send out a message blast to 20 or 30 people (or more) who can fill the Saturday afternoon shift rather than the arduous and painful task of calling and leaving countless voice mails. Your time is too important! With more than 98% of people reading their text messages as soon as they receive it, the responses are quicker and the position usually filled within minutes. It also means valuable time at the management and administrative level to get more important things done. 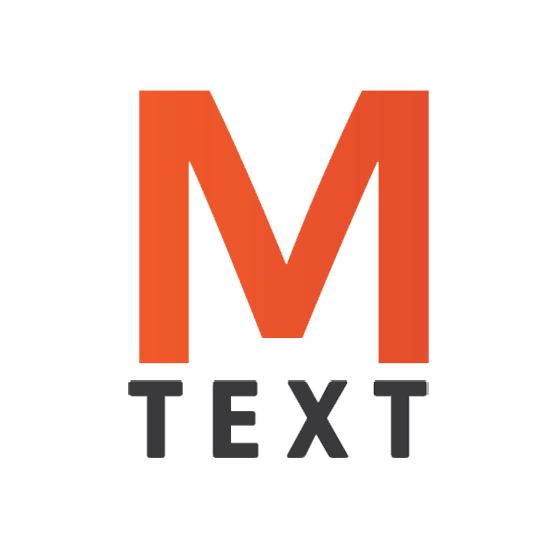 By using the MercurySend text message web interface users can upload all their contacts, create groups, create template messages and send texts to any cell network in the United States (at any time!). You can even schedule texts so that important messages are sent at a specific time when you have other things to get done. All text replies can be viewed in the message log or sent to your email. How does it work with replies? Easily. The recipient can then reply to the text and it will apear in your email. You will know who is replying because you have uploaded your contacts into your MercurySend portal. This is how the system can identify which number is replying and attach the senders name. When more than 98% of people read a text message as soon as it is received why bother sending an email that can take up to 90 minutes or longer to read.